This post brought to you by Cold Stone Creamery. All opinions are 100% mine. 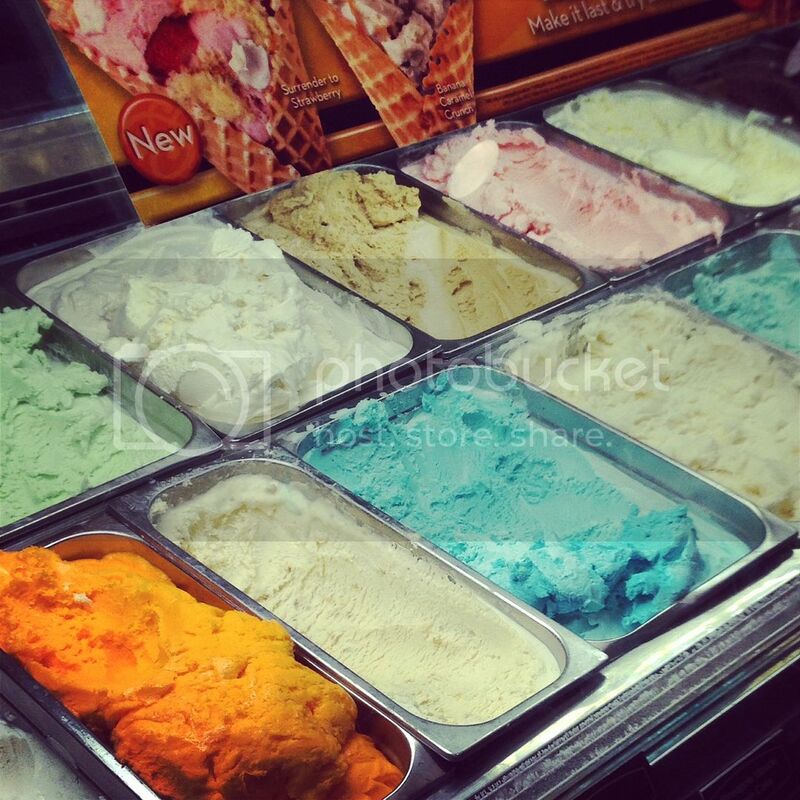 It’s official, summer is here and so is National Ice Cream Day! 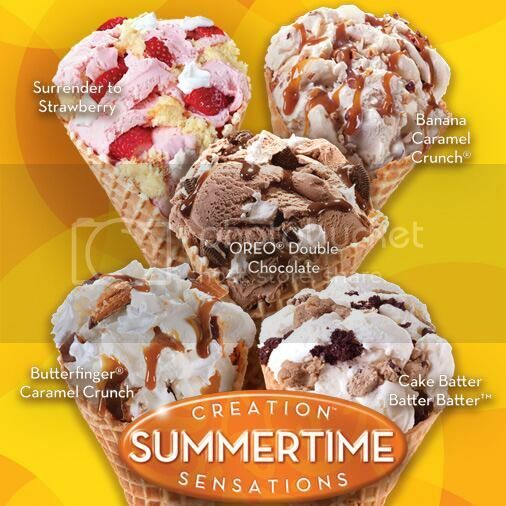 Cold Stone has the perfect solution to a hot summer – the Summertime Creation Sensations™. Cold Stone invites you to try one of their new Summertime Creations™. 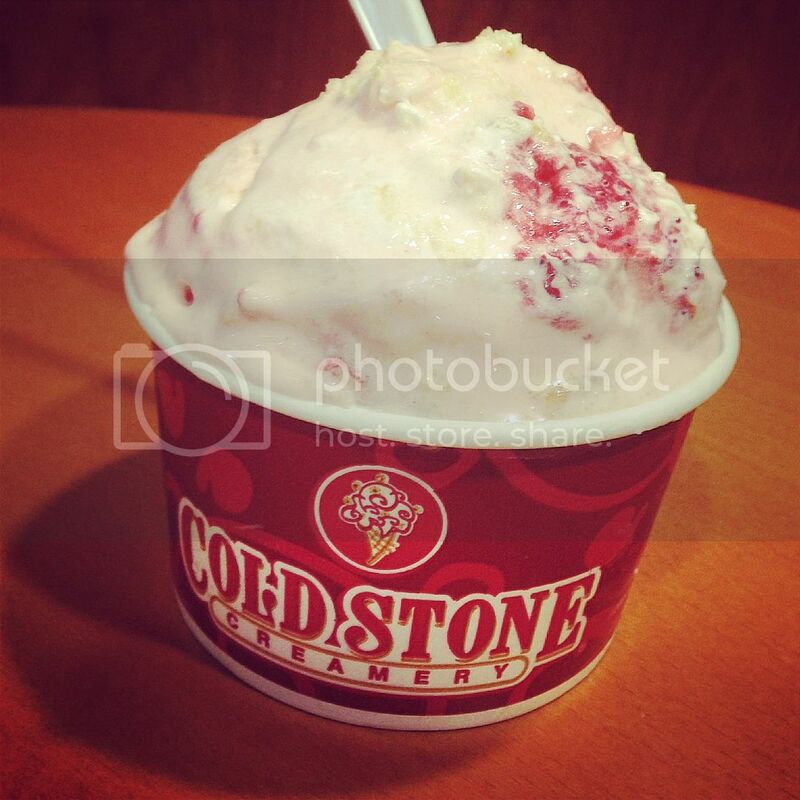 Surrender to Strawberry: Strawberry Ice Cream mixed with Yellow Cake, Strawberries and Whipped Topping. Cake Batter Batter Batter™: Cake Batter Ice Cream mixed with Brownie and Cookie Dough. Banana Caramel Crunch®: French Vanilla Ice Cream mixed with Caramel, Roasted Almonds and fresh Banana. Connor and I have a little tradition. Everytime we have to take Tim to the ship, we drop him off and head over to Cold Stone Creamery. We started doing this 2 summers ago and have done it ever since. It makes it a little easier for Connor to say goodbye to Daddy. Last week Tim had to go out to sea for two weeks so we dropped him off and went to Cold Stone. Connor and I were both excited to try out their new Summertime Creations™. I ordered the Banana Caramel Crunch® and Connor ordered the Surrender to Strawberry. And let me tell you – we loved them both! Next time I want to try the Cake Batter Batter Batter! And did you know that July 20th is National Ice Cream Day? We love ice cream and Cold Stone so we will be celebrating with an ice cream treat from Cold Stone. And now that I know you’re craving one too, you should join us! 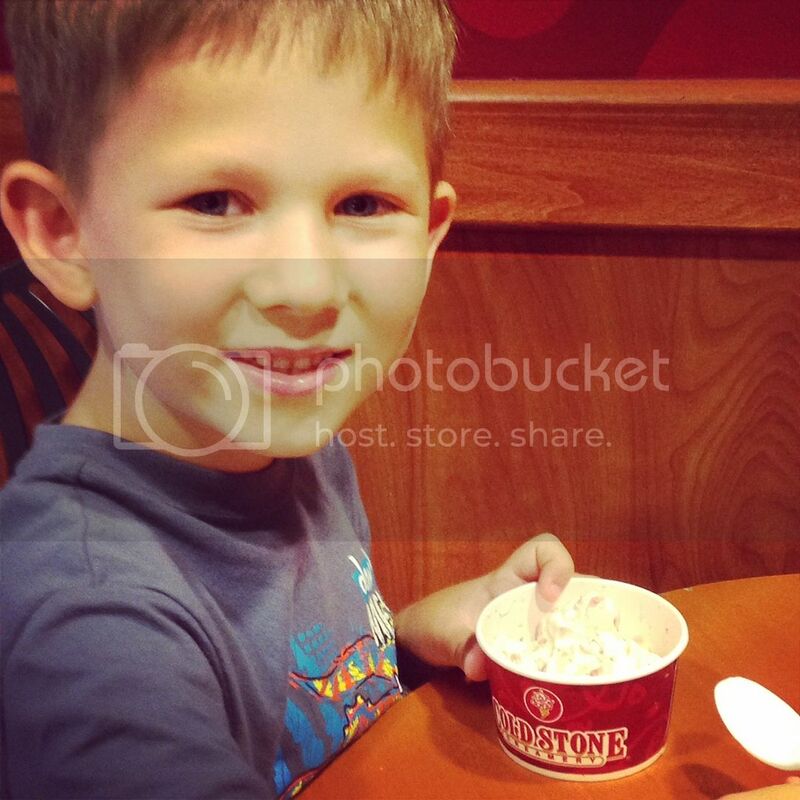 Follow Cold Stone on Twitter and join the My Cold Stone Club for offers and deals. 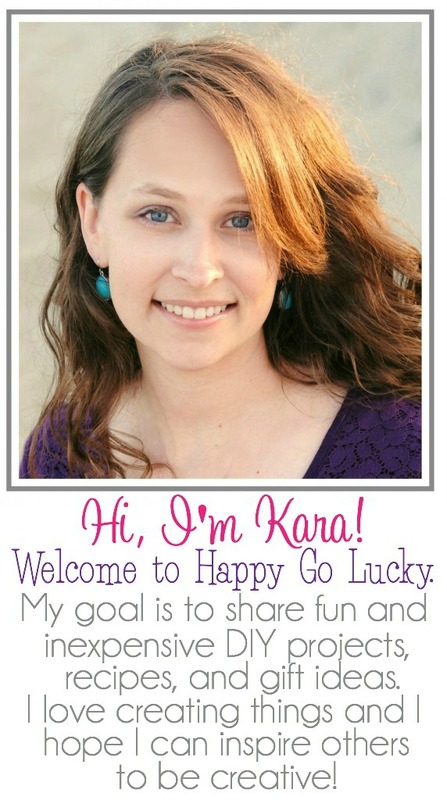 You’ll receive a BOGO coupon just for joining. Which of the Summertime Creations™ are you excited to try on National Ice Cream Day? soon. I want to encourage one to continue your great job, have a nice evening!